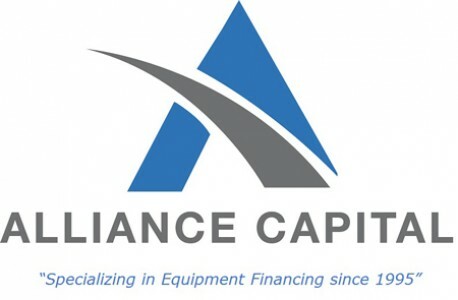 Alliance Capital Corporation has been providing quality service with integrity since 1995, and was recognized by INC Magazine as the #1 fastest growing equipment lease finance company, and 43rd fastest growing private company, in America. Convenience is our goal. Our primary market is income producing or cost saving equipment ranging from $10,000 to $10,000,000 in price. For equipment cost under $200,000 we offer a simple one-page application. Finance terms range from one to seven years. Our creativity and flexibility allow us to offer special features which include delayed first payments, seasonal payments, split payments or uneven payments designed to meet the cash flow requirements of your company. We also finance “soft costs” and offer “software only” programs.